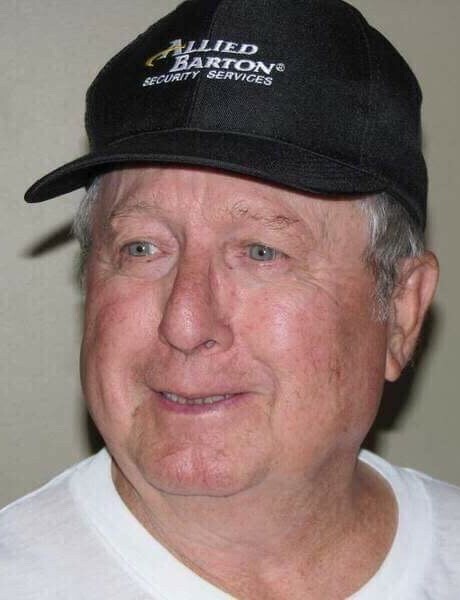 Paul Adams Foster, age 82, passed away Friday, September 7 at his home in Woodbury following a short illness. He was a native of Cannon Co. He is survived by his wife, Cynthia L. Braswell Foster of Woodbury; 4 children, Ricky Paul (Carol) Foster of Woodbury, Cynthia Jean (Patrick) McCabe of Bon Aqua, Darlene (Matt) Heller of Knoxville, and Heather (Aaron) Rowell of Manchester; Grandchildren, Jeremy Foster, Nicholas Foster, Kyle McCabe, Allison Fischer, Matthew Carr, Sean Heller, Alex Foster, and Elizabeth Rowell; 2 sisters, Margie West and Mary Lynn (Dale) Bush both of Woodbury; and 3 sister-in-laws, June, Jennie, and Judy Foster all of Woodbury. Also surviving are 6 great grandchildren. Paul was preceded in death by his parents, Shelah and Geneva Parton Foster; 3 brothers, Doris, Kenneth, and Glenn Foster; Sister, Wanda Hollandsworth; and 2 brother-in-laws, Jack West and Gregory Hollandsworth. He was a member of the Elkins Church of Christ and a veteran serving in the Army. Paul was retired from AVCO/Textron. He enjoyed his grandchildren, hunting and fishing, and was a member of the NRA. Funeral Services will be 2 pm Monday, September 10 in the Chapel of Woodbury Funeral Home with Bro. Norman Pelham officiating. Interment will follow in the Riverside Gardens. Visitation with the family will be from 2 pm to 8 pm Sunday, September 9, 2018.